Join us for the ultimate day-trip to New Zealand's unforgettable Milford Sound. Experience for yourself the grandeur and stunning beauty of a place where mountains plunge steeply into a deep fiord teeming with rare wildlife. Join us for the ultimate day-trip to New Zealand's unforgettable Milford Sound. Experience for yourself the grandeur and stunning beauty of a place where mountains plunge steeply into a deep fiord teeming with rare wildlife. 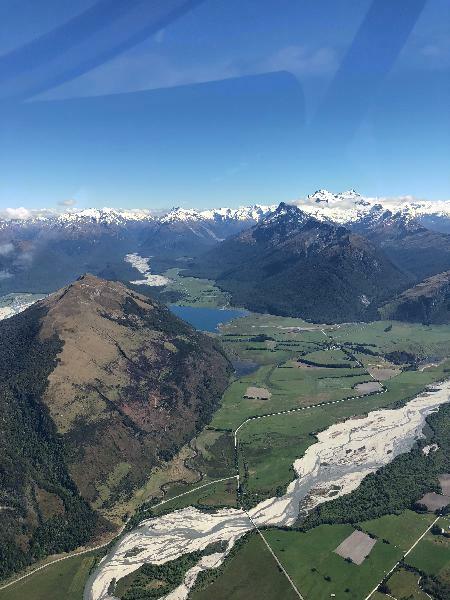 You'll soon see why Milford Sound is one of the world's greatest destinations as you take in the scale of this natural wonder from both the air and sea. 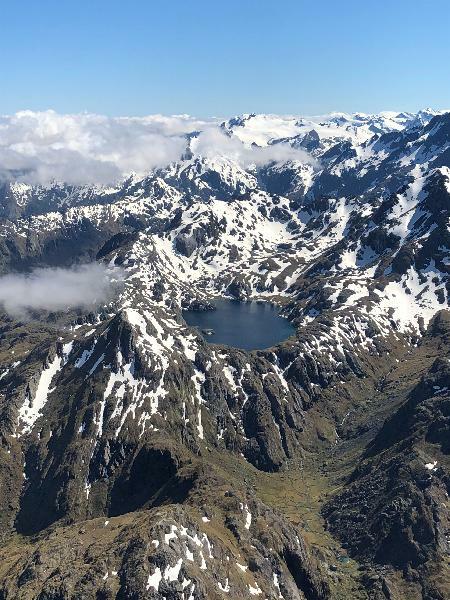 The flight from Queenstown over the Southern Alps opens up endless panoramic views of a landscape forged by the greatest forces of nature, left unchanged by man. Take it all in; rugged ridge-lines, snow-capped peaks, waterfalls cascading to lush valley floors covered with ancient forests, and divided by crystal clear streams. 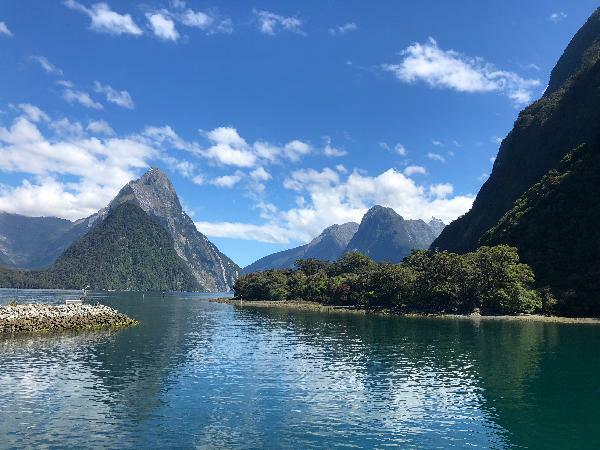 On arrival in Milford Sound you will set off onboard a comfortable cruise vessel to begin an up-close exploration of the fiord from sea level. Jagged cliffs, and hanging rainforest rises sharply up to snowy peaks hundreds of meters above you. Take in the many spectacular waterfalls, and observe the interesting wildlife including Dolphins, Seals, and Penguins. 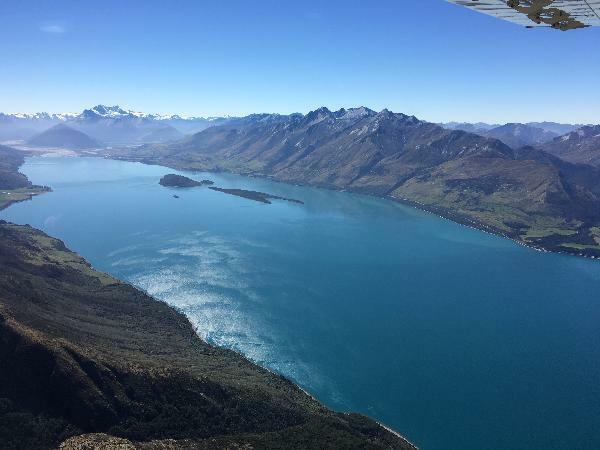 Departure Point: True South Flights Offices, Building 8 Suite 1B/12 Hawthorne Dr, Frankton, Queenstown 9300. We provide courtesy transport if necessary, though we have plenty of free parking in front of our building. Conditions: (1) Departures can be weather dependent, where a flight is unable to depart due to weather you will be offered a re-schedule or full refund. (2) Flights Guaranteed confirmed with 2 passengers or more (3) Discount fares are transferable at True South Flights discretion Cancellations by the operator due to weather will be fully refunded. If your travel plans change or you are unable to fly with us as planned please contact us promptly and let us know. Cancellations made within 24 hours prior to your reserved flight incur a 50% cancellation fee and in the case of a "no show" we will charge you the full cost of the flight. True South Flights reserves the right to apply discretion in exceptional circumstances. Child 4-15 years old. Infants (0-3) Fly Free On parents lap. Please ensure you check your booking confirmation for pre-flight requirements and check-in details. You will take this memory to your grave. Amazing and a must do! Over the Mountains on route to Milford Sound. 7th Wonder of the world. Amazing experience and professional service! Fantastic from start to finish! Great service, incredible views! One of the highlights of my time in New Zealand. A few of the things we do in life will always stay with us this is one, do it as soon as you can. 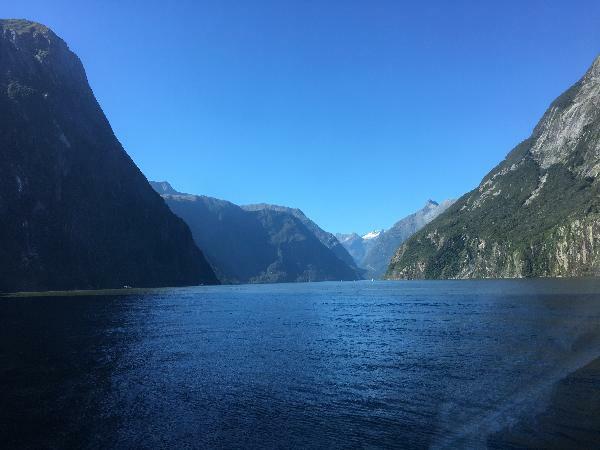 Your message has been sent to Milford Sound - Fly-Cruise-Fly - True South Flights. You should hear from them shortly. Please note: all responses will come directly from Milford Sound - Fly-Cruise-Fly - True South Flights, and not the team at Bookme.